The German Association of Judges every two years presents a Human Rights Award, which honors judges, prosecutors, lawyers and their organizations from around the world, who face difficult political circumstances and defy repression and have rendered outstanding services to the enforcement of human rights. On 1 May, the President of Ireland, Mary McAleese, presented the 2008 Front Line Award for Human Rights Defenders at Risk to Anwar al-Bunni of Syria. The Award was collected on his behalf by his wife Ragheda Issa Refki. The conditions for those with the regime's prison system is unimaginable. For years the detainees are denied contact with the outside world. They are tortured badly, sometimes to the point of death. They are deprived of medical assistance. They are being deliberately starved. The world has closed its eyes to what is happening in Syria. 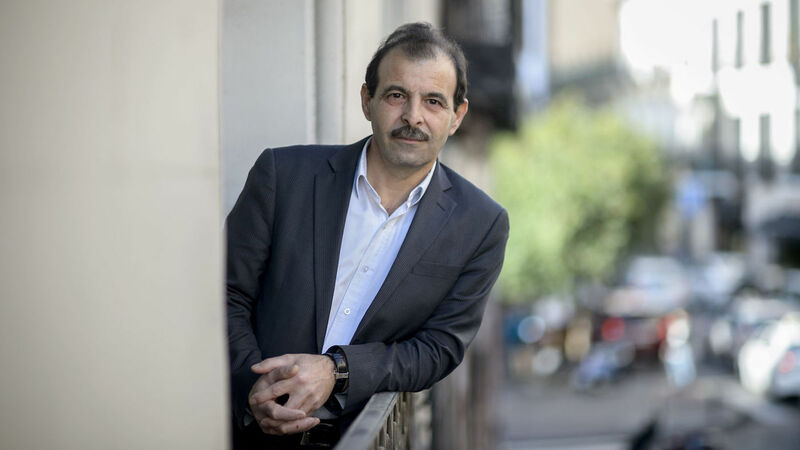 Anwar Al-Bunni is a prominent Syrian human rights lawyer. He is one of the founders of the Syrian Human Rights Association and of a centre for the defence of journalists and political prisoners. As a lawyer, al-Bunni was particularly involved in defending people who were prosecuted for expressing their opinions in non-violent ways, including intellectuals and human rights activists who were arrested when the ‘Damascus Spring’ of 2001 was suppressed. Al-Bunni also fights against torture in Syrian prisons and advocates democratic reforms. Because of his work, al-Bunni has been the target of repressive measures by the authorities. He and his family members were systematically threatened and followed, and were the target of smear campaigns by the authorities. The Damascus Bar Association has repeatedly disbarred al-Bunni. 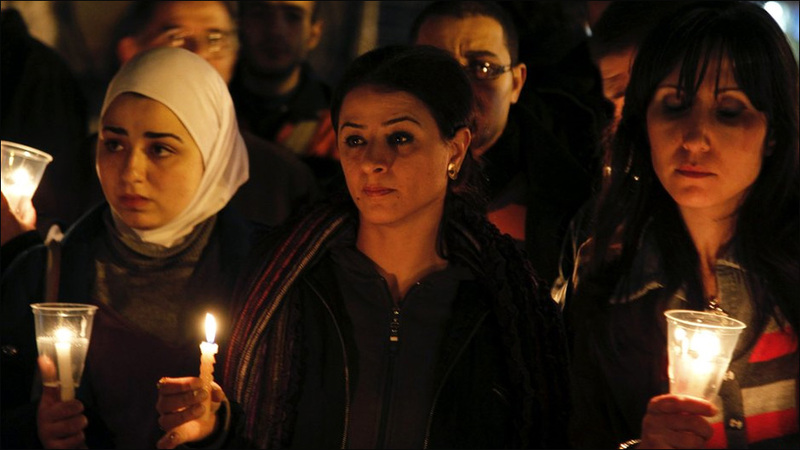 On 17 May 2006 al-Bunni and a number of other human rights activists were arrested after having signed a petition calling for the improvement of the relationship between Syria and Lebanon. Al-Bunni was charged with disseminating false information that could harm the morale of the nation. After a trial that was considered to be in breach of international standards, he was sentenced five years to prison in April 2007. At the time, he had already been in prison for nearly a year. 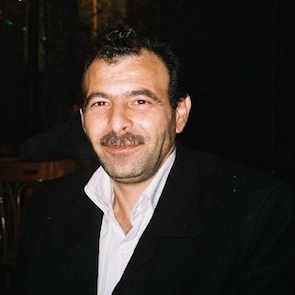 In the week of 22 May 2011 al-Bunni was released from the notorious Adra prison, near Damascus, after completing his prison term. The circumstances of his detention were reportedly very bad and he was tortured by the prison staff.